Barska® Huntmaster Pro IR Riflescope. It won't take you long to figure out that it's called "Pro" for reason! Feature rich and precisely constructed... the Huntmaster Pro stacks the deck in your favor! 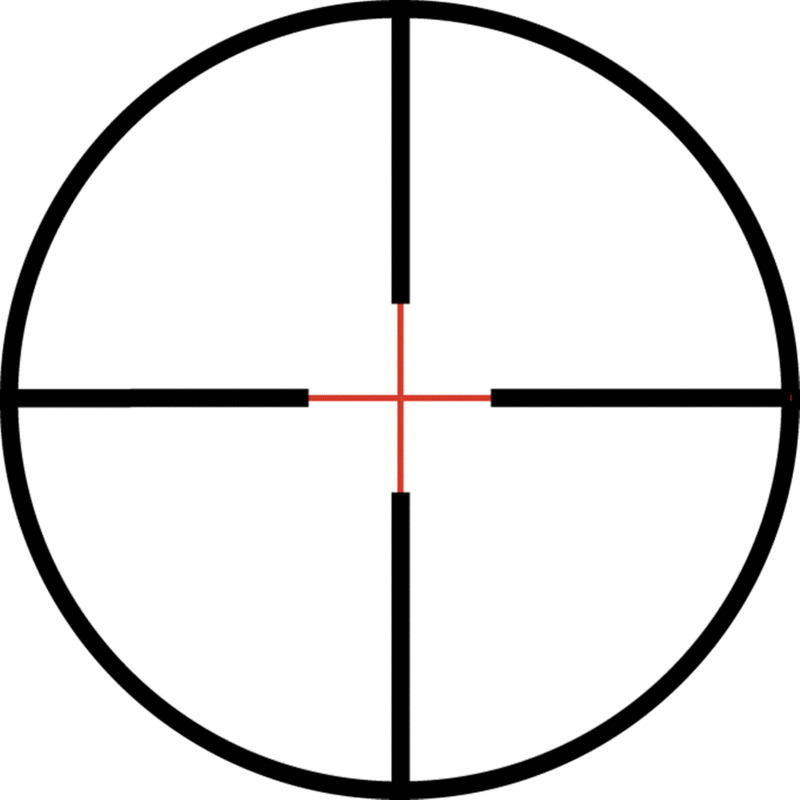 The proof starts with a center-lit illuminated 30/30 reticle. Illumination is easily adjusted using the convenient rear-mounted click stop rheostat with eleven brightness settings. Focusing is quick and precise thanks to a fast-focus eyebell and convenient zoom adjustment. With large objectives for maximum light gathering, waterproof and fogproof protection and multi-coated optics, your view through the Scope stays sharp and clear even in low light and poor weather conditions. 12 3/4"l. Scope cap included. Spot up this super-scope today! 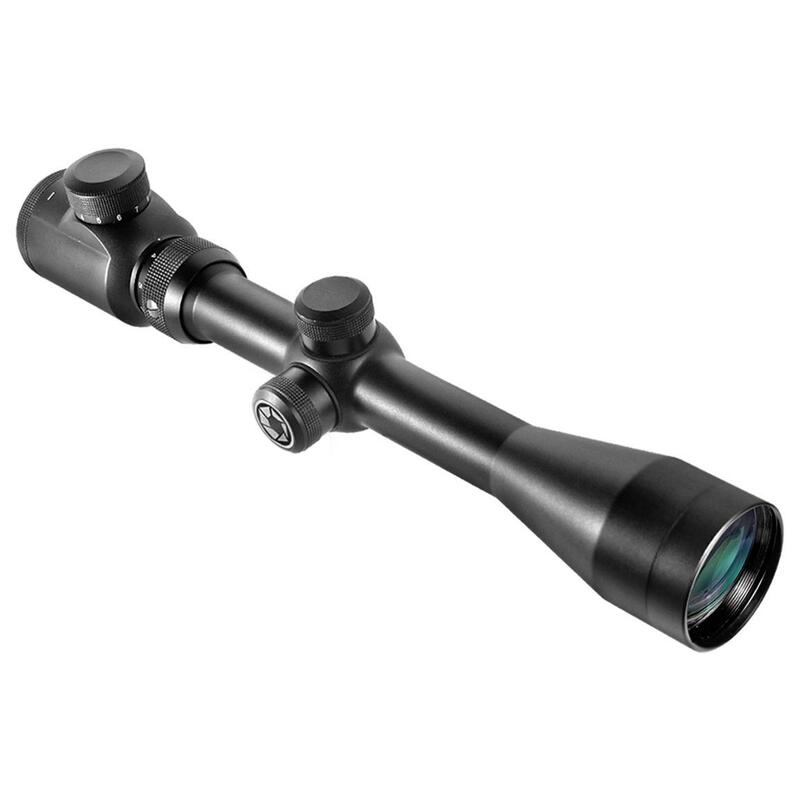 Barska Huntmaster Pro 3-9x40 mm IR Riflescope is rated 3.5 out of 5 by 2. Rated 3 out of 5 by MICHAEL from cheap scope, works ok, nice reticle the center cross hair lights but not the whole thing. the adjustment turrets are sloppy and not repeatable, zero it and leave it.